From the soon-to-be-universal adoption of electronic health records (EHR) systems to the use of nanorobots in surgery, tech and healthcare are becoming increasingly intertwined. Nowhere is this more apparent than in the world of healthcare IT. Here is a look at three emerging industry trends that could have a significant impact on the shape of healthcare IT in the near future. Personalization in medicine has been steadily on the rise for some time now, but patient engagement hasn't picked up the steam many had hoped it would. While consumers are more routinely turning to the internet to find health insurance or track a fitness regimen, true healthcare engagement is still something of a niche activity. This is something that is changing rapidly. Patients may soon be able to request a prescription or consult from their physician via a wearable device that tracks everything from blood sugar to heart rate. They will no longer just passively receive a doctor's opinion; instead they'll download their own health history's big data and analytics. In other words, the personalization of healthcare is about to become so personalized that engagement will necessarily follow. Thanks to EHR systems, it’s now possible to accurately gauge and record the care a patient receives when she's interacting with a doctor, nurse or other care provider. That's all well and good, but what about all those times when she's not? The concept of care itself is in a state of flux and is about to expand so that it can also apply to what happens between official visits with a provider. Expect healthcare IT to begin collection and tracking methods in order to shine a light on what happens when patients aren't actively receiving healthcare. Healthcare and medicine have traditionally been practiced in real-time and real-space between a caregiver and a patient. With the advent of technology, however, that practice is also starting to change. Caregivers and patients no longer have to be physically present with one another to be "present" to one another. There are over two billion smartphones in use today. By 2020, that number will reach more than six billion. The platforms over which healthcare may be received and administered are no longer limited to a shared physical space—it's now wherever the patient is. As patients become increasingly liberated by technological devices, those devices will increasingly offer access to the platforms where care can be understood, received and delivered. When it comes to healthcare IT, change isn’t just coming. It’s already here. 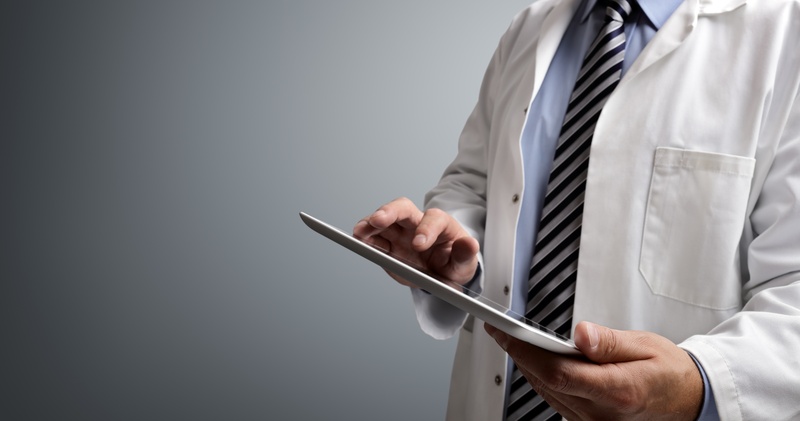 As evidenced by these three industry trends, healthcare’s relationship with technology continues to evolve at an increasingly accelerated pace. Looking for a consultant or temporary staff augmentation to ease your transition to EHR? Contact us today for a consultation.